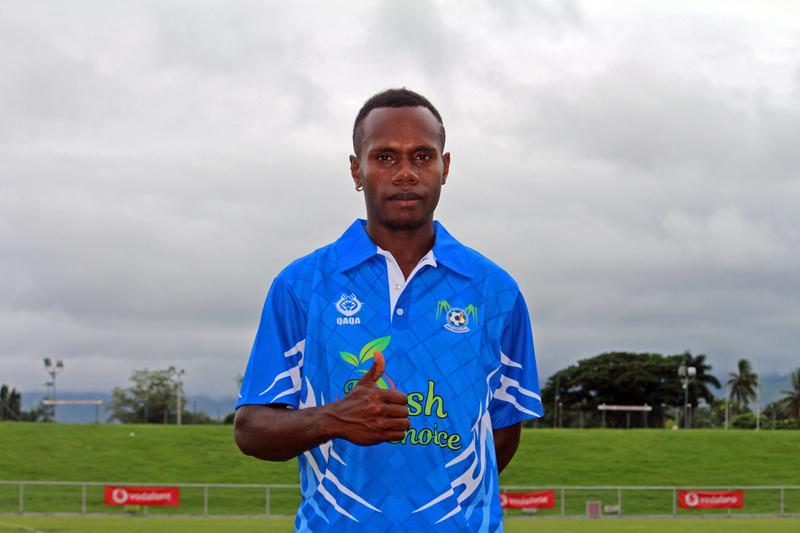 Ni-Vanuatu footballer Bong Kalo is ready to tie his lace and don the blue jumper this season. Kalo said he is aware of what Lautoka is aiming to achieve. “For me, I’m here to help Lautoka to go to what they want to achieve so I will also give my best to help them work towards their aim,” Kalo said. He said Lautoka has the capability to reach the final once again and go even a step further. 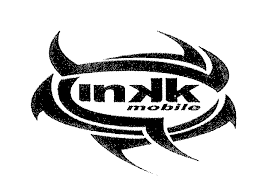 “Lautoka is no doubt a very good team and for me I think they can once again reach the final and go further. Kalo has already featured in the OFC Champions League three times. He featured for Tafea FC twice in 2014 and 2015, and played for Nalkutan FC last year. He made his international debut for the Vanuatu national football team on November 7, 2015 in a 1–1 draw against Fiji. In 2016 Kalo was part of Vanuatu’s squad for the 2016 OFC Nations Cup. The 22-year-old midfielder is now looking forward to combine with Solomon Islander Benjamin Totori. “Yes, I’m already looking forward to playing along with the Solomon Star Totori. “For me, he is the best for me and I will try my best to be the same as him.